Looking to hire an investment banker to sell your company? You’re about to embark on next chapter of your journey. Before you hire an investment banker, know this. You have one chance to get it right. Don’t blow it. I was the kid who started his EdTech business out of school with no money, experience, or team. I broke every rule in the book and welcomed failure as my best friend. My days had me dealing with failure and frustration. Persistence, passion, and my drive to succeed had me stay in the game. When the dust settled, I had a 9-figure exit based on a 13 times EBITDA offer. My exit was a life-changing event, but I’ll let you in on a secret. I could have done even better. Better than a 9-figure exit? I left money on the table because I didn’t know what I didn’t know. Let’s leave theory and conventional wisdom from so-called experts for the masses. What do you get when you do what everyone else does? Mediocrity at best and failure at worst. What are these five things that I should have done from the start for an even higher exit? Before you even think to hire an investment banker, run your company like a cockroach startup. Google and Facebook started as cockroach startups. Cockroach startups know that resourcefulness, and not resources, wins the day. All day. Every day. Focus on profits, not revenue. Everyone is in sales. Founders included. Bootstrap your company. Forever if possible. Why should you run your company like a cockroach startup? Cockroach startups have higher profits and stand the test of time. Higher profits create a higher company value. Before you hire an investment banker, run your company like a cockroach startup. When it comes to selling your company, you have one chance. You better get it right. Before you hire an investment banker, throw out your budgets. Budgets cost you money and don’t save you money. Spending millions of marketing dollars a year, my EdTech implemented budgets. One marketing manager was spending $10,000 per month with the same website. For three months this website was a dud and costing us money. The marketing manager was bright, capable, and had a track record of success. The marketing manager was fearful of having her budget reduced. On the spot, we eliminated budgets across the company. Read more about marketing that works here. Our success and growth skyrocketed. Let me answer the question with a question. How much of an activity would you do if you knew you couldn’t fail? Our marketing managers did two things. First, out marketing managers stopped spending money on websites that didn’t get results. Second, our marketing managers spent obscene amounts of money on websites that produced. With no budgets in place, marketing managers had no constraints. Higher profits led to a higher company valuation. Before you hire an investment banker, you need to know something important. What I’m about to share is the dirty secret in the investment banking industry. The investment banker will choose the buyer over you. All day. Every day. Yes, you are a rockstar. You’ve defied the odds and create a successful company that you’re preparing to sell. Your sale will generate a big commission for the investment banker. But what’s also true is that when you hire an investment banker, you’re a one-time transaction. As good as you and your company are, the likelihood you’ll be back with another company to sell is small. When you hire an investment banker, you’re buying into his golden Rolodex. Your investment banker does many repeat transactions with your future buyer. Your future buyer is worth more money to your investment banker than you are. You’re in business to be in business, and so is your investment banker. But now you know, and knowledge is power. The dirty secret of the investment banking industry is out. Before you hire an investment banker, there’s one important thing you can do. When you hire an advisor to the advisors, you’re ready to hire an investment banker. An advisor to the advisors is successful in buying and selling companies. This person could be an investment banker, mergers and acquisitions lawyer, or strategist. Why should you hire yet another advisor and pay even more money? Your advisor to the advisor has one goal: put as much money into your pocket as possible. You have one chance when selling your company and you better get it right. You don’t know what you don’t know. But your advisor to the advisors does. Your advisor to the advisors answers only to you. Expect major complaints from your management team and future investment banker. Your advisor to the advisors doesn’t need to be at the deal table. How to dominate and win when you know how to choose an investment banker. Investment banker aside, your other advisors want the deal done regardless of value. When selling your company the smart money is on hiring an Advisor to the Advisors. You want the deal done, but only at the right value and terms. Your advisor to the advisors helps you cross the finish line happy and richer. Before you hire an investment banker, hire an advisor to the advisors. Before you hire an investment banker, prepare your own virtual data room. What’s a virtual data room? Your virtual data room helps buyers determine company value with the information shared. Preparing a virtual data room is painful, time-consuming, and expensive. But you need it, no matter what. If your investment banker gets paid to help you prepare a virtual data room, why do your own? The simple answer is that preparing your virtual data room gets you a higher company value. Ready to learn another investment banker secret? Everything you say will count against you. Remember, your investment banker’s loyalty is to your future buyer, not you. The process for preparing a virtual data room will reveal your skeletons. 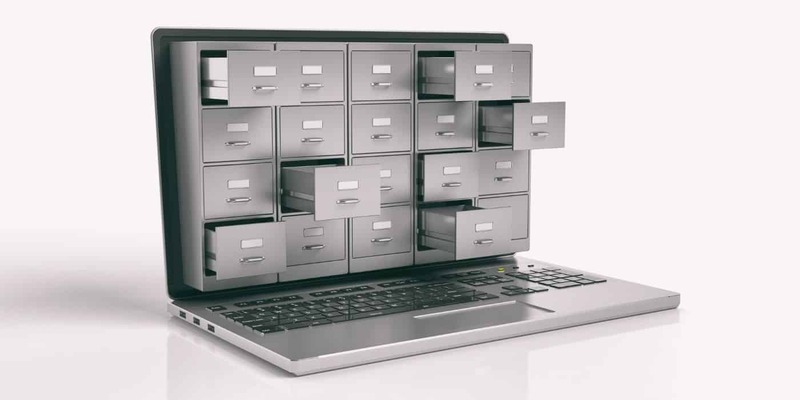 Preparing your virtual data room on your own gives you a chance to clean up these issues. You’re not lying. Quite the opposite. You’re addressing issues you would have to address anyways. Imagine you’ve won an award and you’re going to the awards ceremony. Do you show up in your jeans and sneakers or your best evening attire? Investment bankers have more confidence in companies with fewer issues. When the investment bankers are confident, so are the buyers. Bottom line is the bottom line as you have a higher value. Prepare your own virtual data room before you hire an investment banker. Before you hire an investment banker, hire your executive management team. If you want to maximize your company value, your company better run without you. Your future buyer is spending a lot of money to buy your company. Let’s call it for what it is. Once you have your millions of dollars in the bank, you’re off to other adventures. Good for you, but not the buyer unless your executive team runs the company without you. This is great for both your health and the financial health of your buyer. When I sold my EdTech, my executive management team was in place for less than a year. My investment banker was nervous about a new team that hadn’t proved itself. The concerns of the investment banker and buyer are both understandable and justified. My EdTech received a lower value. Before you hire an investment banker, have your executive team in place for three years. With three years under your belt, you’ll have the track record and higher company value. 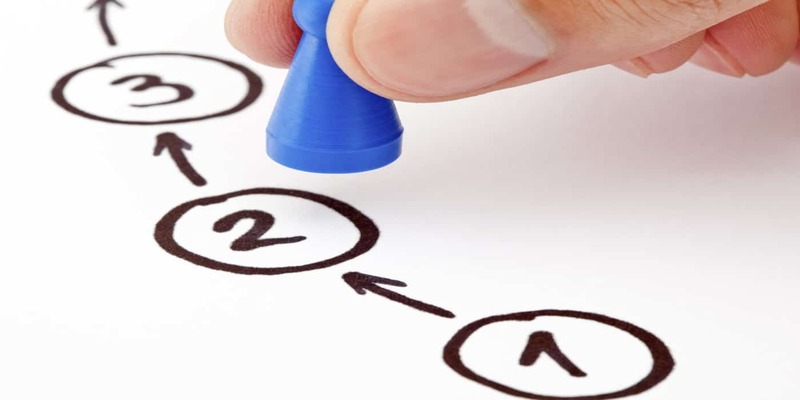 An experienced management team also makes it easier when assembling your exit team. Do you know the five crucial things you must do before you hire an investment banker? When I sold my EdTech, I didn’t know what I didn’t know. Although I enjoyed a 9-figure exit, it could have been even higher. In this article, I’ve shared five things that I should have started earlier or didn’t do at all. You don’t have to leave money on the table because now you know what I didn’t know. If you’re ready to sell your company and want the highest possible value, stop. Stop whatever you’re doing and master the five crucial things I’ve revealed. You have one chance to get it right when you sell your company. The great news is that my missteps are to your advantage. Start with the first strategy, put in place and master it. Move on to the next strategy and do the same. Before you know it, you’ll have mastered all five areas. Whether you sell your company or not, you’ll have a better company when doing these five things.